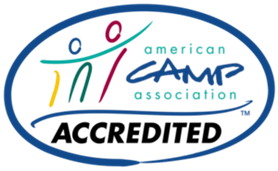 Camper health and safety and overall program quality are very important to us, and very important to parents. ACA is a rigorous accreditation process that helps us go above and beyond with our commitment to providing you with the best experience possible. Learn more.